We've made all around optimizations to the site. This should hopefully mean more exciting updates in the future as well. SHQ has received a lot of various "rumors" over the years. Mostly in the past. Considering it's now been over 10 years since these "reports" were submitted, I figured to shed some light on a few. I won't be showing the names. Just the title and content. These were all submitted to SHQ's older news feed. Sonic 25th Anniversary Party - Sonic Mania, Project Sonic 2017 and more! Sega held their Sonic 25th anniversary party at the House of Blues in San Diego last night. As expected, there were many announcements. Two of which were new games. 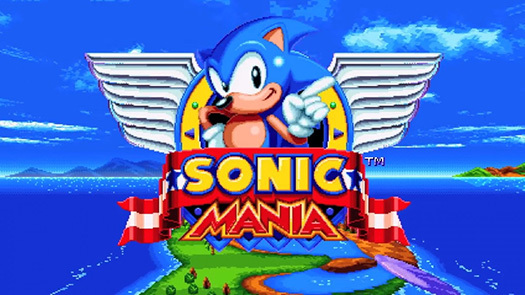 Sonic Mania - For long time Sonic fans, this is what we've been waiting for. A sprite based Sonic game akin to old Genesis/Megadrive days. It's being led by Taxman and Stealth, also known for their spot on ports (and enhanced) of Sonic CD, Sonic 1 and Sonic 2. Project Sonic 2017 - We don't have an official name yet but it includes modern and classic Sonic, similar in nature of Sonic Generations. We're told it's not a sequel, so it's not a Sonic Generations 2. This likely means it's an all new adventure and based upon the trailer it definitely appears to be. Sonic Runners - Last Chance! 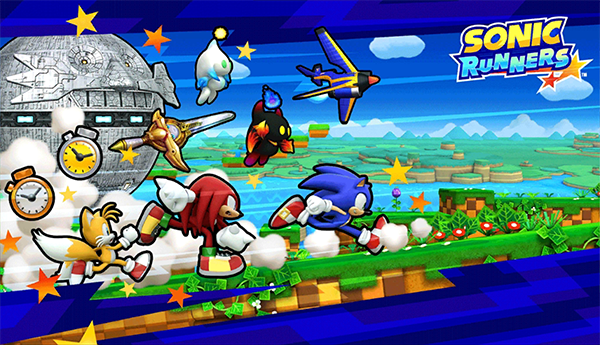 Sonic Runners is coming to a close pretty soon. On July 27 at 9AM UTC. (5AM EDT, 2AM PDT) the servers for the game will be shut down and you will no longer be able to play the game. At All! The app requires a constant connection so even when July 27 comes and goes, while the app will still remain on your device, it will likely throw an error. Enter our initiative to get you the most out of the app before it's done. We've created this Facebook community. Head over and we'll see what we can do for you! It's a testament to the oldness feeling and it's very real. It feels like just yesterday it was Sonic's 10th Anniversary, celebrating with Sonic Adventure 2. I remember getting that along with the collector's edition which had that nifty coin. (Unfortunately now I can't find it). For the 20th anniversary we got a treat with Sonic Generations. Now here we are with today being Sonic's 25th anniversary. We don't have a game announcement yet but that's expected to be next month. I think everyone is in agreement that Sega should in no way rush the development of this game. You may be asking however, did Sega drop us anything? There is this nifty retrospective they posted on their youtube found below. Here's to the next 25 years. Never stop going fast, Sonic. The Humble Sonic 25th Anniverary Bundle is live, featuring lotsa Sonic games and comics on the cheap. 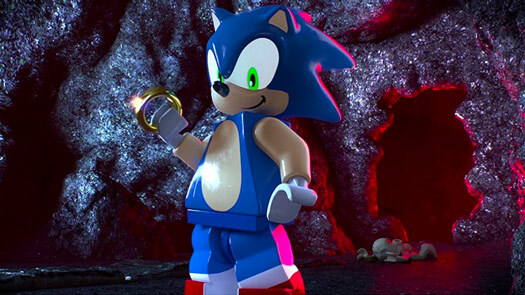 Sega announced via their official Sonic twitter account today that Sonic would be joining in with Lego Dimensions. He will be part of wave 6, an expansion pack, expected to release this coming September. Sonic accompanies 15 other franchises for this wave. In total there will be 30 franchises as of wave 6. If you're unfamiliar with Lego Dimensions, it's an adventure game developed by Traveller's Tales. You can find out more about Lego Dimensions here. Please let us know any features you would like to see! You can never have too many rings! The bundle site Groupees is running an Archie comics bundle, including the likes Sonic, Mega Man, and, well, Archie. It'll be running for two weeks as of this writing. Bonuses for the $1 tier will be unlocked along the way as more bundles are sold. Check out everything on offer and pick it up here. 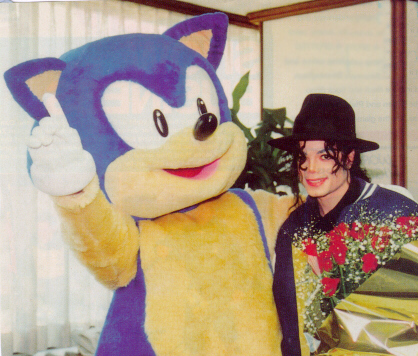 One of the biggest mysteries shrouding Sonic history is Michael Jackson's work in the Sonic the Hedgehog 3 soundtrack. While it was hypothesized he was involved in some way, there are conflicting reports about why he departed and whether his music survived the final release. Well, the Huffington Post recently published a rather nice article regarding all that, titled The Michael Jackson Video Game Conspiracy. It details the history of the conspiracy, leading into new interviews with some of the people involved with the game. Jackson's team insists their music did make it into the game. Though their stories imply they really did work on it as a team, rather than Michael composing solo. Of course that last point was pretty much confirmed with the recent discovery of a previously unreleased song by The Jetzons, Brad Buxer's former band. That song being "Hard Times" from 1982, which sounds identical Ice Cap Zone. 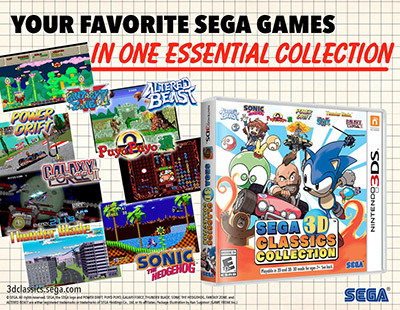 This is the second collection released in Japan, now coming to America under the name Sega 3D Classics Collection. It's set for release on April 26 for just $30. It contains five arcade games (Fantasy Zone II W, Galaxy Force II, Power Drift, Puyo Puyo 2, Thunder Blade), two Genesis games (Altered Beast, Sonic the Hedgehog), plus two Master System games (Fantasy Zone II, Maze Walker). Power Drift and Puyo Puyo 2 haven't been released on the eShop as solo games, so they'll probably be exclusive to this collection for a bit.